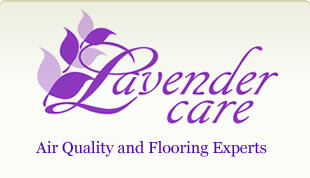 Lavender Care provides complete residential ductwork cleaning in the Houston, Dallas Texas areas. 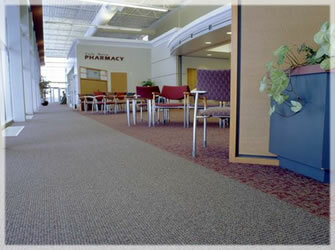 If it’s been a while since you’ve had your ductwork cleaned, it’s time to call Lavender Care Air Quality and Flooring Experts. Lavender care has years of quality experience in the industry, so you can expect professional, quality work and a job well done. Air Duct Cleaning is necessary to remove the built-up debris of dust, bacteria, and other particles that have accumulated in your ductwork over the years. 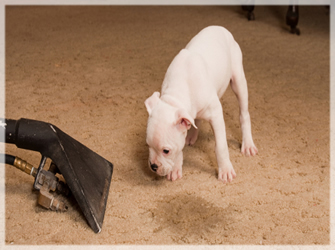 These pollutants are then circulated throughout your home every time your HVAC system kicks in. 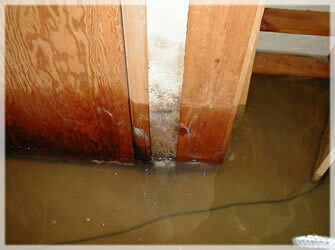 In fact, dirty ducts are a major contributor to indoor air pollution and can even foster mold growth! 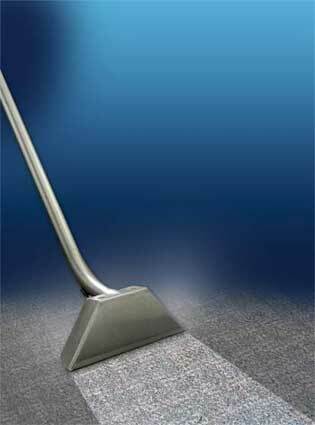 Cleaning your ductwork removes these contaminants, greatly improving the quality of the air in your home. Especially if members of your family suffer from allergies or other respiratory illnesses, it’s important to keep your ducts clean and the air in your house breathable. Even if you live in a new home, air duct cleaning can be necessary; drywall dust and other building material waste can become trapped in your ducts and contribute to the growth of mold and mildew. 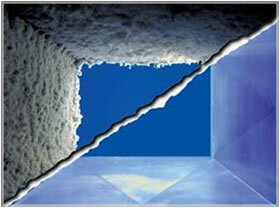 Lavender Care recommends a complete air duct cleaning every 5 years for optimal home air quality. 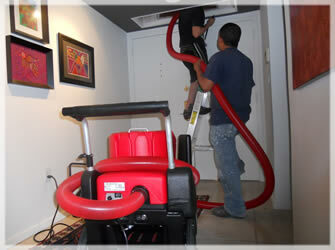 You can count on Lavender care to get your air duct system cleaned using a simple and easy process. 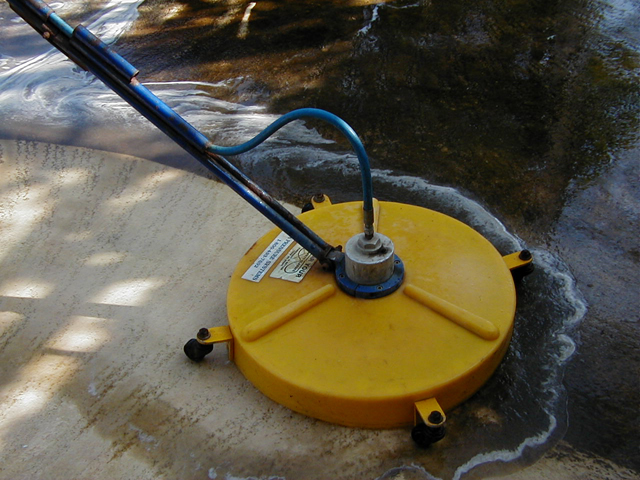 We use a combination of specialized agitating tools and a vacuum powered negative airflow system to loosen and remove the debris built up in your ducts. Our air duct cleaning technicians have experience with both solid and flex ductwork, and our specialized equipment is safe to use on both types. 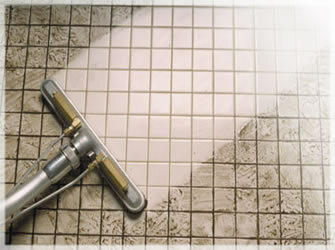 Our deep cleaning tools can even remove debris from the ridges of flex ducts, for a complete clean! 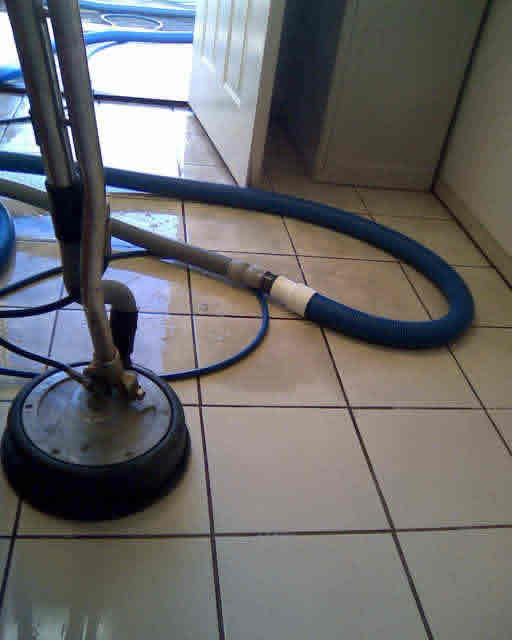 Additionally, if bacteria or mold is a concern, Lavender Care can chemically sanitize your duct to prevent regrowth after getting your duct cleaned. 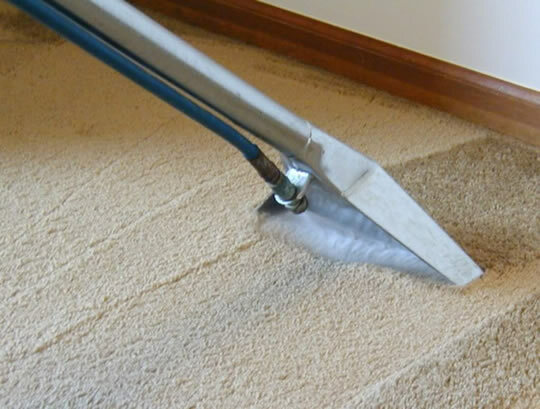 Our initial step involves removing and vacuuming all HVAC registers and boots; you may have noticed that dust accumulates on the outside of these fixtures, but you probably don’t realize they’re also dirty on the inside. 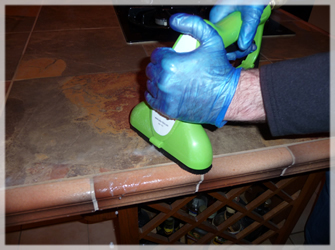 Lavender Care technicians use care when removing registers and make sure not to peel paint or wallpaper in the process. 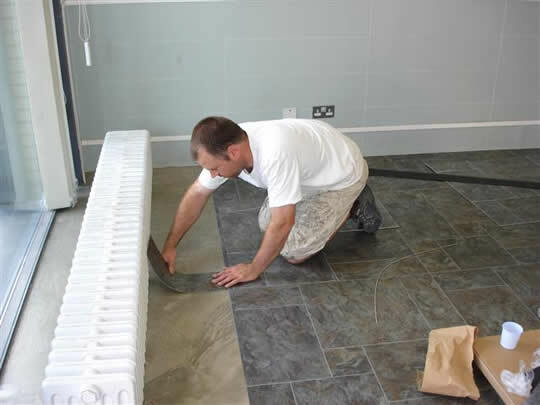 We are meticulous throughout this process, always replacing registers where we found them. 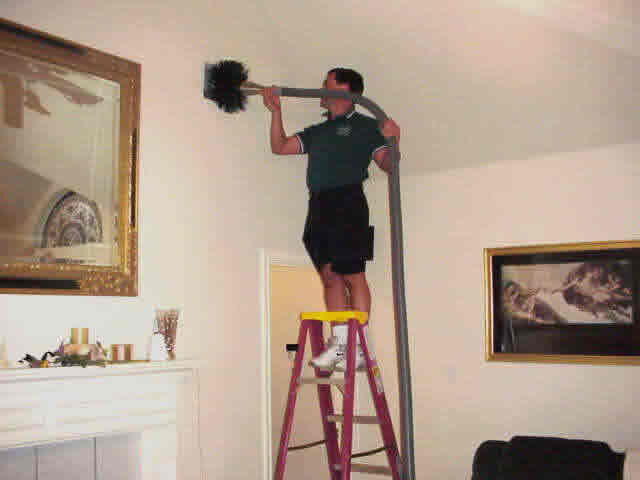 Our technicians then insert into the system our special equipment for duct cleaning (nicknamed “Roto brush”) to your air ducts. 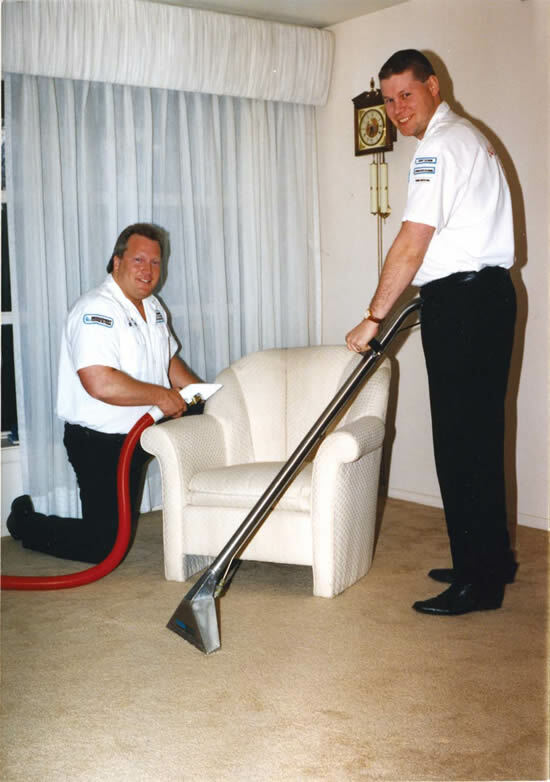 Pulling 5,250 cubic feet of air per minute, this equipment ensures that no dust or debris can escape or reenter your home. 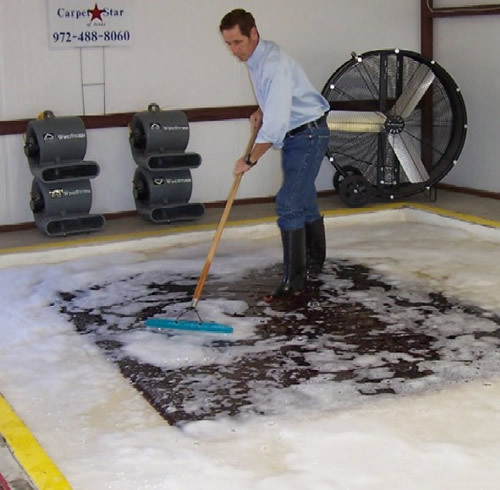 Lavender Care HVAC cleaning professionals clean both the supply and return branches of your heating and cooling system as well as the main line. 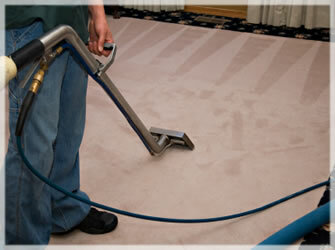 Using compressed-air driven tools, we sweep away and extricate stuck dirt, which is then sucked up by the vacuum part of this equipment at same time during the cleaning process. In some cases, we may need to make a small hole in your ducts to create access for our tools. 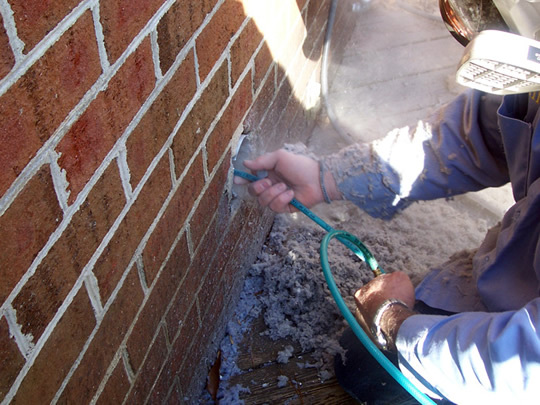 If so, we will always carefully patch the area, sealing it thoroughly to ensure that your HVAC system will continue to work efficiently. 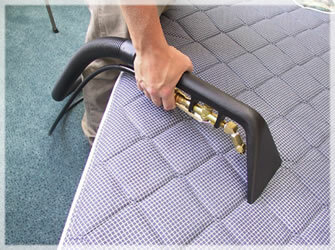 Lavender Care also air washes the fans, coils, heat exchange, and plenum of your heating and cooling system. 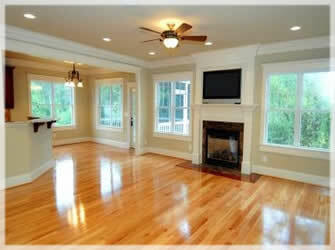 It’s important to us that your entireHVAC system be free of dust and debris. After all, if we didn’t wash these components they would distribute dust into the ductwork in a matter of days, leaving you not much better off than before your duct cleaning. 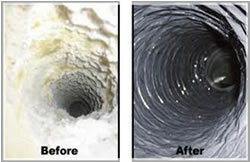 Unlike some air duct companies, Lavender Care provides a complete and thorough cleaning, from ductwork to heat exchange, for a completely healthy air conveyance system! When the air vent cleaning process is completed, we even haul away the debris from your ducts; disposal is our responsibility, not yours! 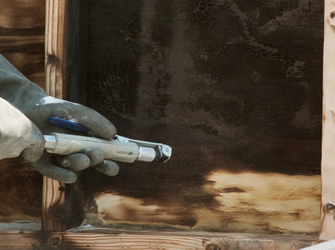 You may also be interested in Dryer Vent Cleaning in Dallas!